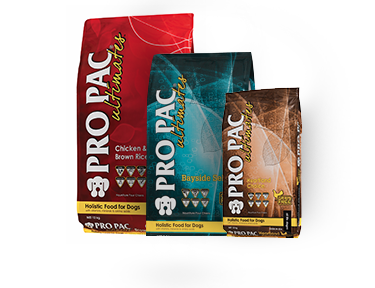 Performance Pet Foods specialises in importing natural pet food. Cape Town, Johannesberg, East London and Bloemfontein. 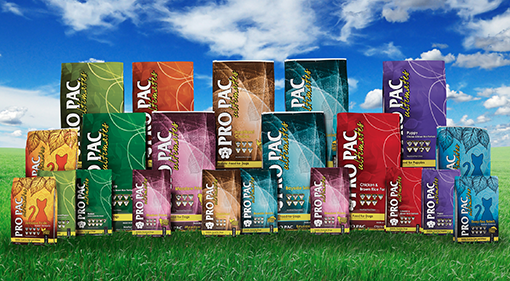 PRO PAC® Ultimates™ is a fresh approach to natural nutrition. Made with the highest quality natural ingredients we can find. 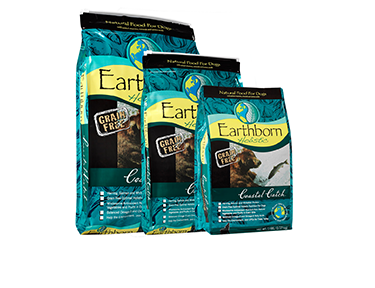 An advanced alternative nutrition for pets. Every ingredient is carefully balanced to provide maximum benefit and nutrition. 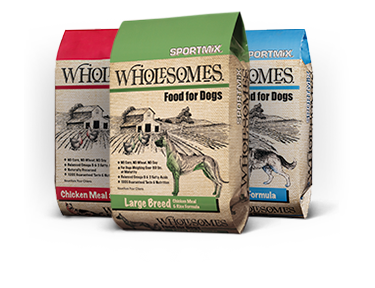 SPORTMiX® Pet Foods are formulated for great taste, optimum digestibility and 100% complete and balanced nutrition. 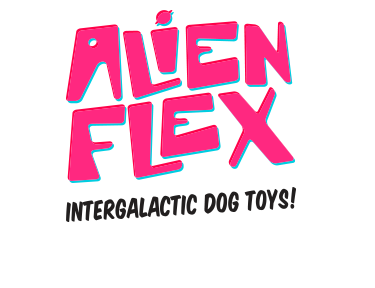 Each Alien Flex character has its own unique look, story and squeaking sound. Collect the whole crew. 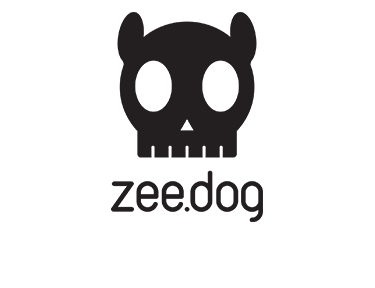 Zee.Dog designs products of expression, that help make your life and your dog’s that much cooler. 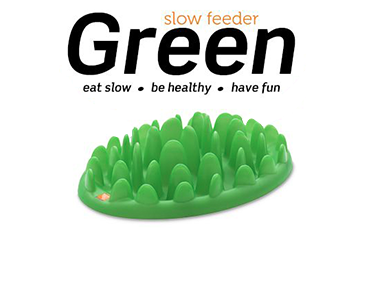 Slows down fast eating, resulting in a happier, healthier dog. Ideal for dogs on a restricted calorie diet. 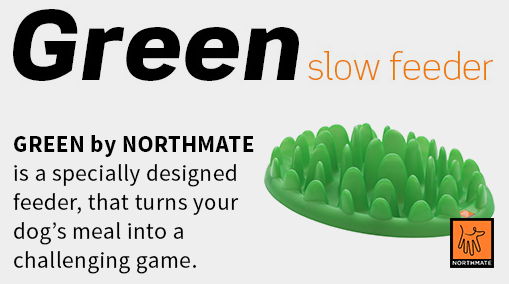 Among our other products is the GREEN interactive feeder by Northmate. This is a revolutionary way to turn your dog’s meal into a challenging game. By entertaining your dog with their own food allowance you can stimulate them mentally. We have offices in Cape Town, Johannesberg, East London and Bloemfontein. If you are interested in stocking our products, please do not hesitate to contact us.